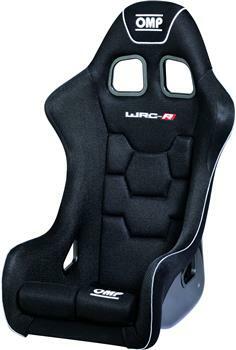 OMP America Racing Seat - WRC-R UNIVERSAL - Dezod Motorsports Inc - Home of the automotive performance enthusiast since 2002. Professional racing seat entirely upholstered in high breathable AIRTEX material. Available in standard and XL versions.